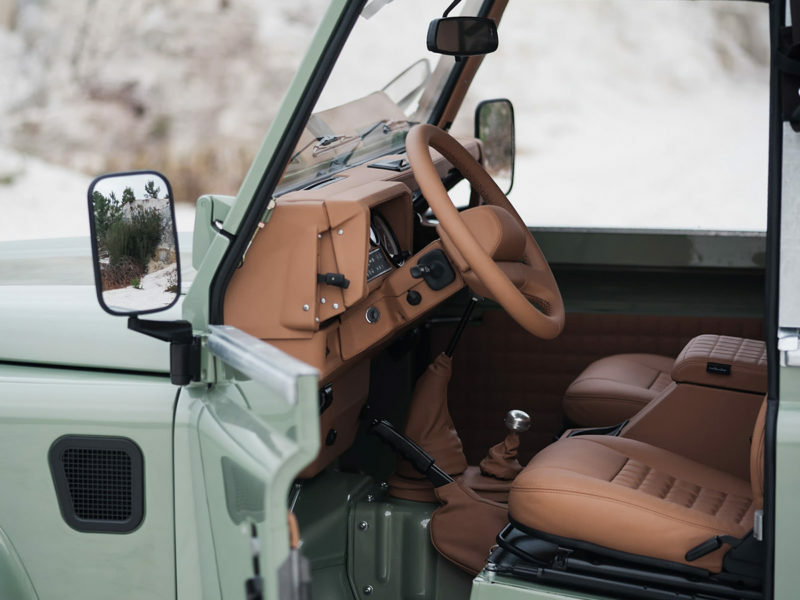 This restored 30-year-old Land Rover Defender looks like a brand new luxury 4×4. 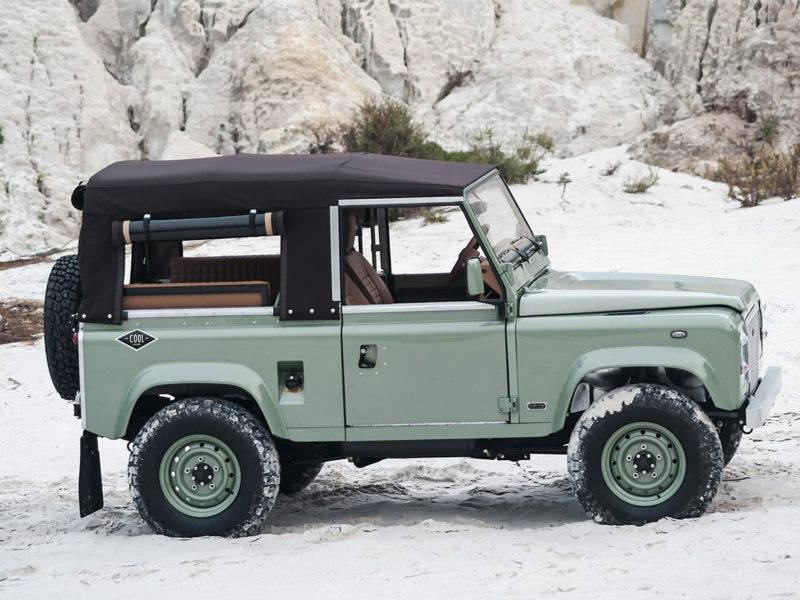 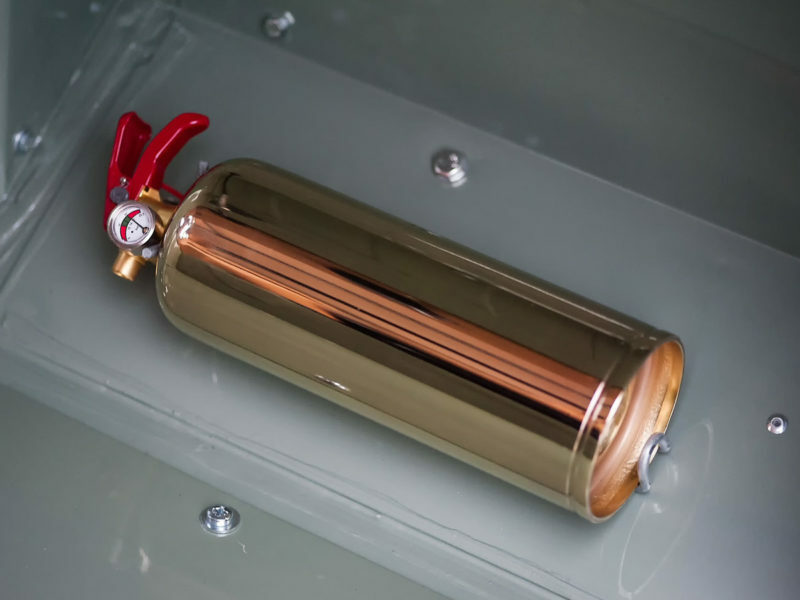 The Lisbon, Portugal-based custom automotive restoration company Cool & Vintage is turning heads with a restored production-model Land Rover — one that’s 30 years old. 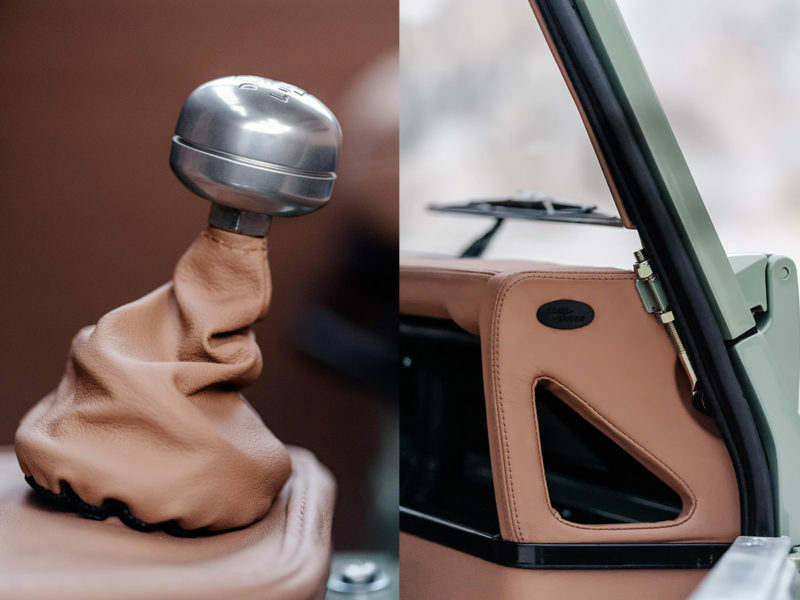 The secret to the Cool & Vintage Land Rover Defender N62 lies in knowing what to alter and what to keep intact. 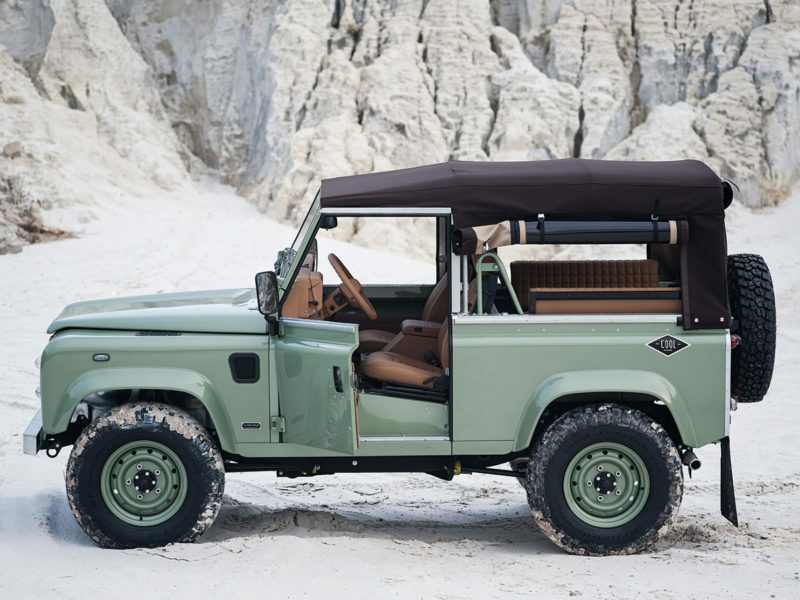 Everything about the N62 – from its original but fully cleaned and re-optimized 300Tdi turbodiesel engine to its made-to-fit high-quality zipper soft top – looks like it’s part and parcel of a brand new luxury four by four. 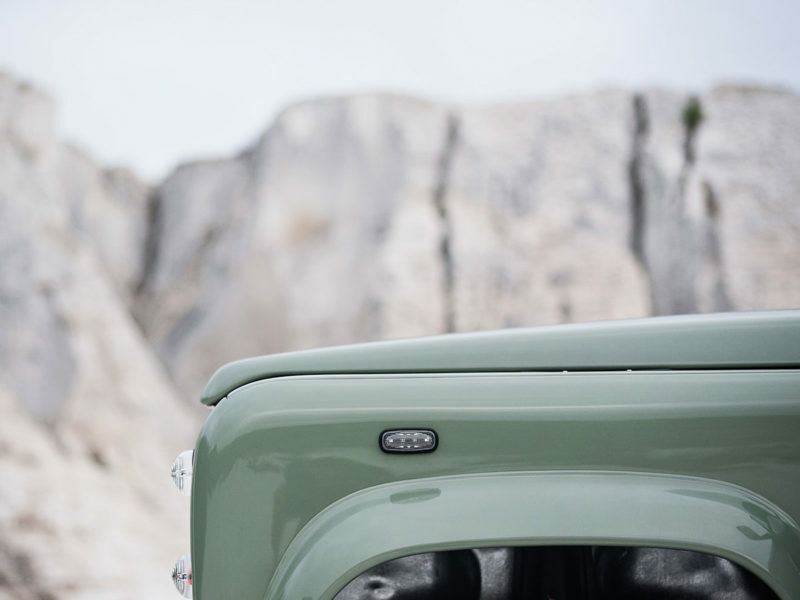 Its stunning “Grasmere Green” paint job features a tan trim that precisely matches its fine leather interior. 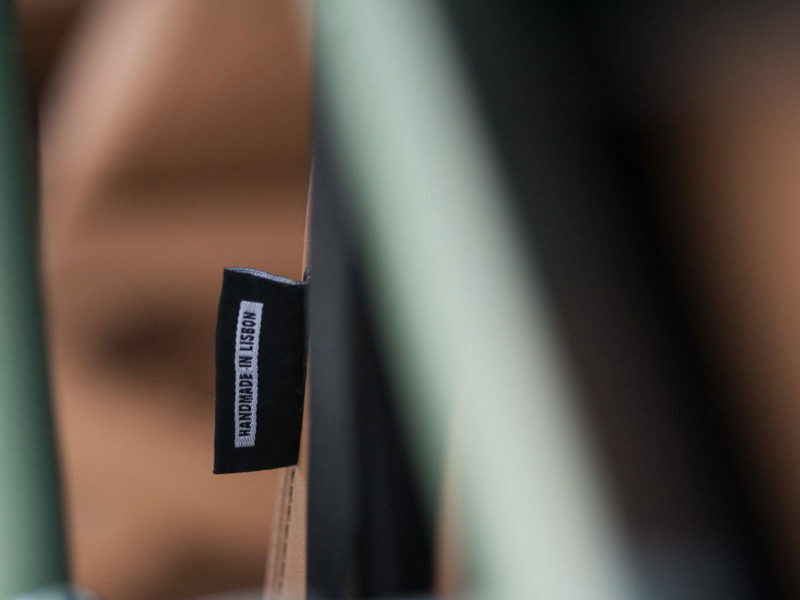 Currently registered in the US and sporting Montana license plates, this one-of-a-kind vehicle is currently located in Los Angeles, awaiting sale to some lucky American citizen.